the Orders2me Online Ordering System. 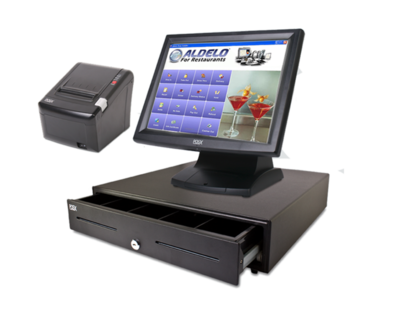 Our online ordering system integrates directly with your existing Aldelo® hardware & software, meaning you won't have to spend time and money educating your staff on a new system. Your online orders are printed on your existing thermal printers and automatically be entered into your POS, maximizing productivity for your team. 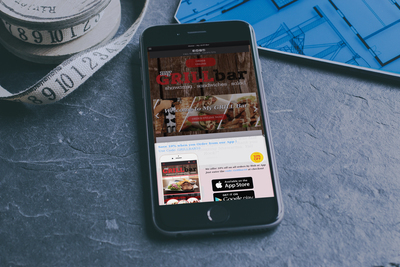 Some 3rd Party Online Ordering Systems charge 10-18% per transaction, which significantly shrinks your bottom line. That 10-18% may not seem like much at first, but it adds up quickly! Orders2Me charges one low monthly fee that can pay for itself with as little as one online order. That's it. No transaction fees, no hidden costs. Turn your Facebook page into a source of revenue by allowing customers to order directly from the page! 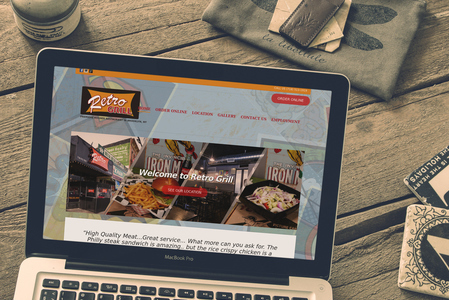 Just like they can on your website, customers can create an entire order -- complete with sides, dressings, special requests, etc. -- without leaving Facebook. How long will it take to receive my $ ? Orders2me: 1-2 days (same as your current credit card account). Can I communicate directly with my customers? Others: Other direct ordering sites keep your customer's data & do not provide you with your own customers information - worse: they market your customers to other restaurants. Orders2me: You have full access and management of detailed records, names, addresses, and email addresses of all your customers who have ordered from you -best: you can now market to your customers with coupons, announcements, and promotions. Can I make real time/instant changes to my Ordering System? Others: Typically requires you submitting a 'change request' and waiting for results. Orders2me: You have ability to make changes instantly - change price of a menu item, add a new item, change a description, add images to menu items.